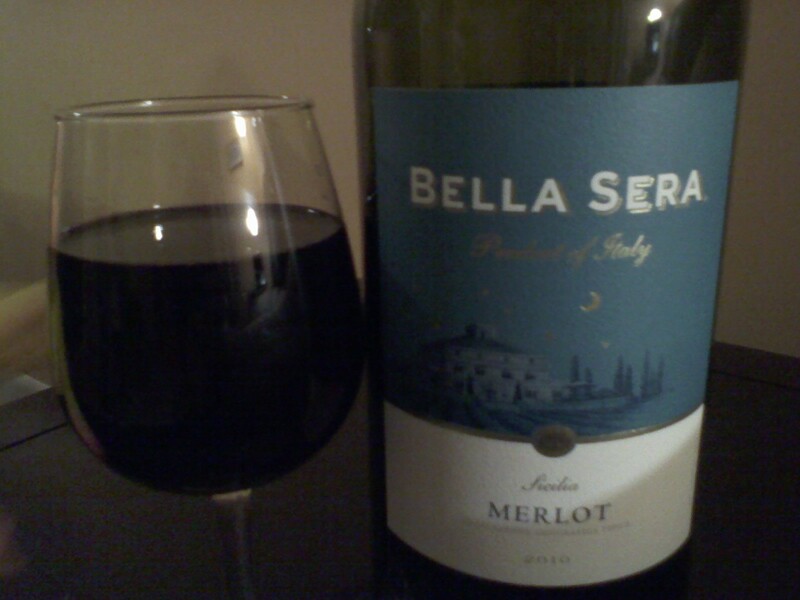 Bella Sera Merlot 2010 is rich in taste with black cherry aroma and blueberries. This goes great with some grilled chicken, steak and tomato sauces. I give this wine a 6 out of 10.